Babies are dying needlessly in labour because stillbirths are not being properly investigated, campaigners claim. 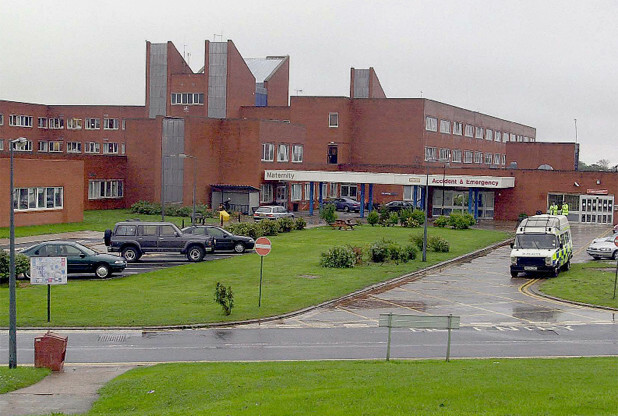 And hospitals are failing to learn vital lessons from the ‘catastrophic’ deaths, say experts. Britain has the third highest rate of stillbirth among 35 rich nations, according to a study in The Lancet, with around 3,300 a year. Some 1,000 are at full term. Currently hospitals investigate stillbirths themselves – even if the baby dies just minutes before delivery. But parents say they can falsely record babies as stillborn to avoid potentially damaging inquests. Bereaved parents, legal experts and MPs last night said stillbirths occurring at delivery had to be reported to a coroner if future deaths were to be avoided. Caroline Tully, who fought for an inquest after being told her daughter Clara was stillborn, said: ‘It doesn’t seem right that a full-term baby can be alive one minute, then die in labour, and there’s no external investigation.’ She wants a ‘Clara’s Law’ to make it a legal requirement for all deaths of full-term babies in labour to be reported to the coroner. All negotiations over the running of local NHS 111 services have been suspended following a Telegraph investigation which exposed major safety risks to patients. Health officials will issue a new blueprint this autumn promising a new model of care, and national standards on how the helpline should work with ambulances, GP out of hours and urgent care providers. NHS England’s chief operating officer has written to all providers and commissioners of 111 services, calling for all current tender processes to be halted, until a new “functionally integrated” service has been designed. The letter was issued last Friday, two days after The Telegraph disclosed concerns about the way 111 helplines are being run. 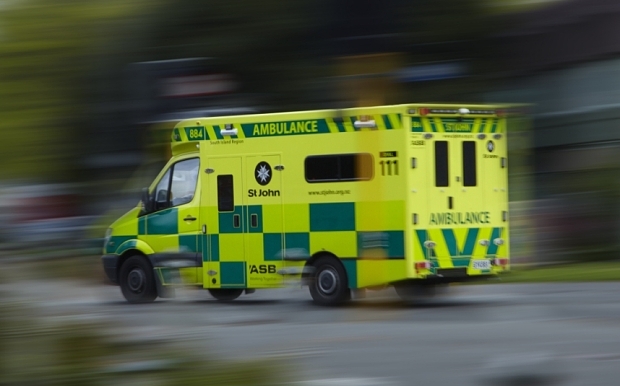 South Central Ambulance Service launched an inquiry after an undercover investigation found call handlers being put under pressure to avoid sending ambulances. Some told how they phrased questions so as to minimise health concerns. This is a short film developed as part of an investigation by Ombudsman Peter Tyndall into how public hospitals handle complaints in Ireland. The Office of the Ombudsman, Ireland, examines complaints from members of the public who feel they have been unfairly treated by certain public bodies. 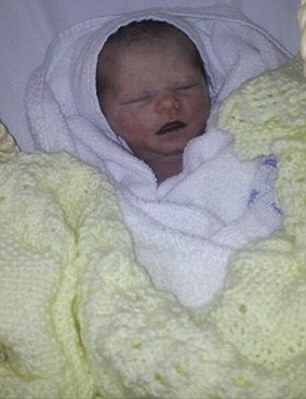 An investigation has been launched into the deaths of newborn babies cared for by a private maternity firm. 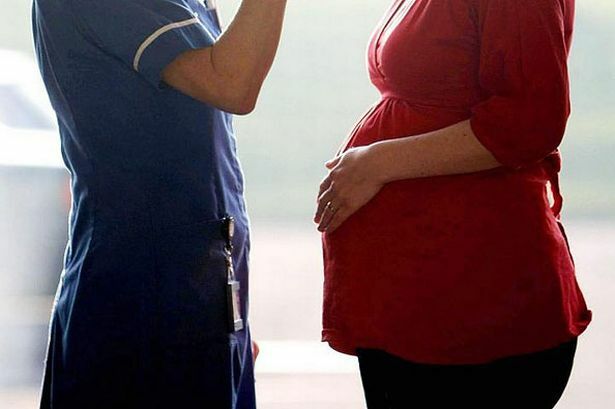 The company, One to One Midwives, is being investigated by NHS England after the stillborn births of two babies. GPs across the region have been asked not to refer parents to the Warrington-based service while an investigation led by Trafford Clinical Commissioning Group is ongoing.